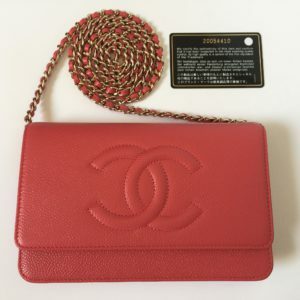 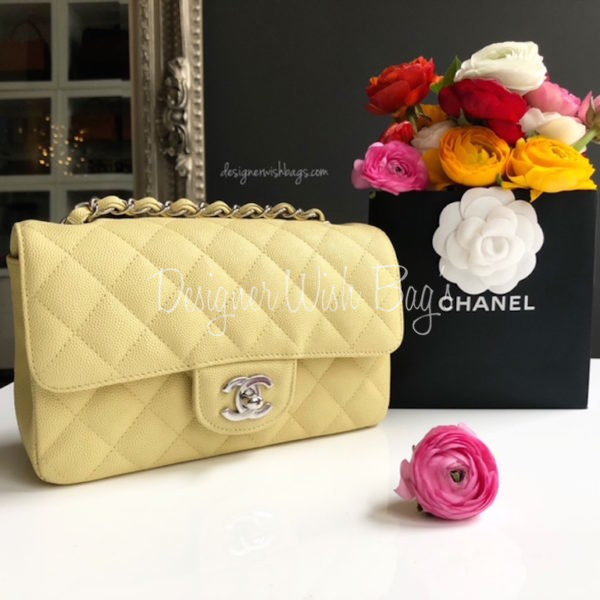 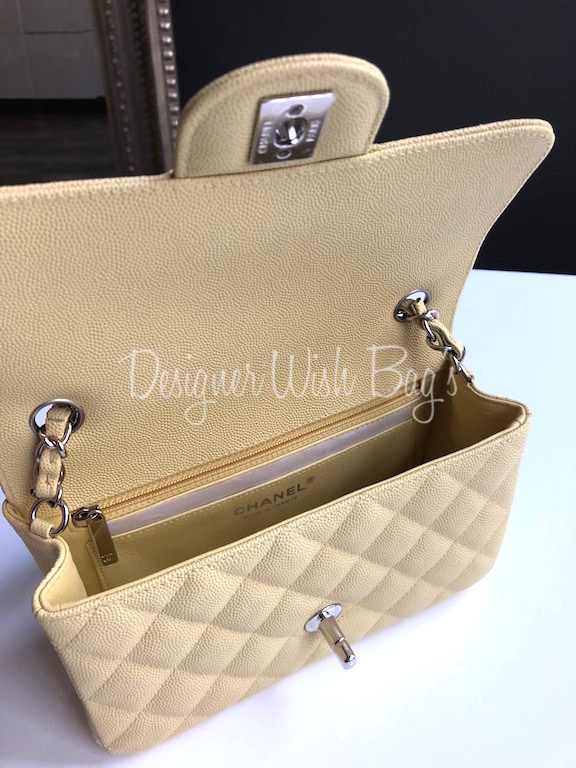 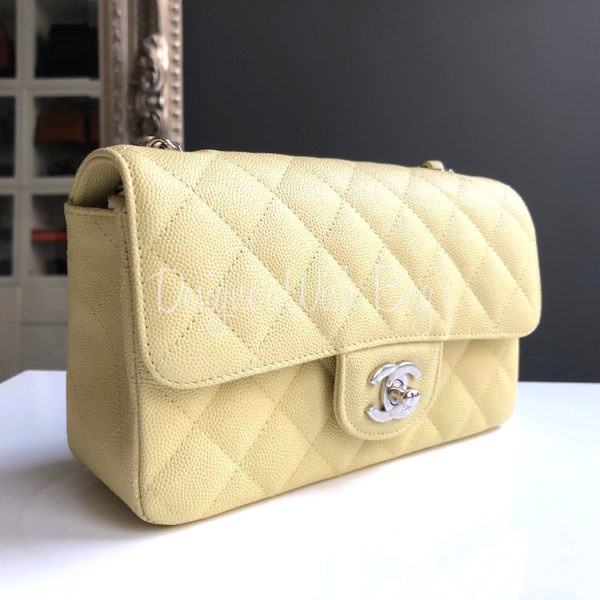 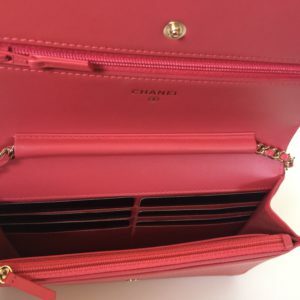 Brand New Chanel Mini Rectangular from the Cruise 2017/18 Collection. 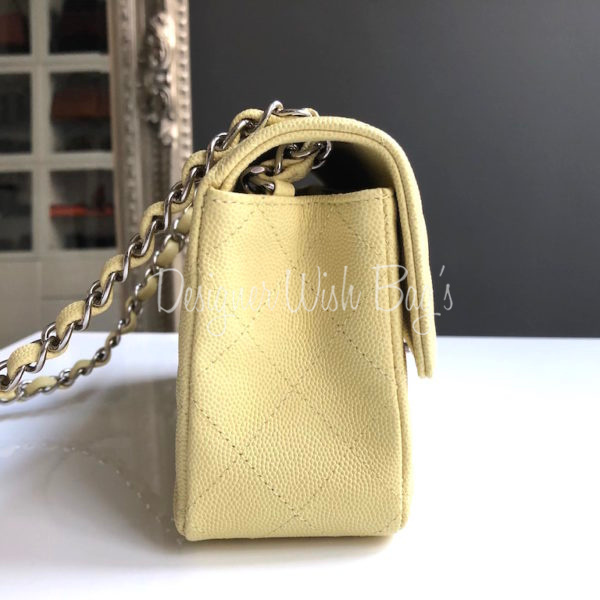 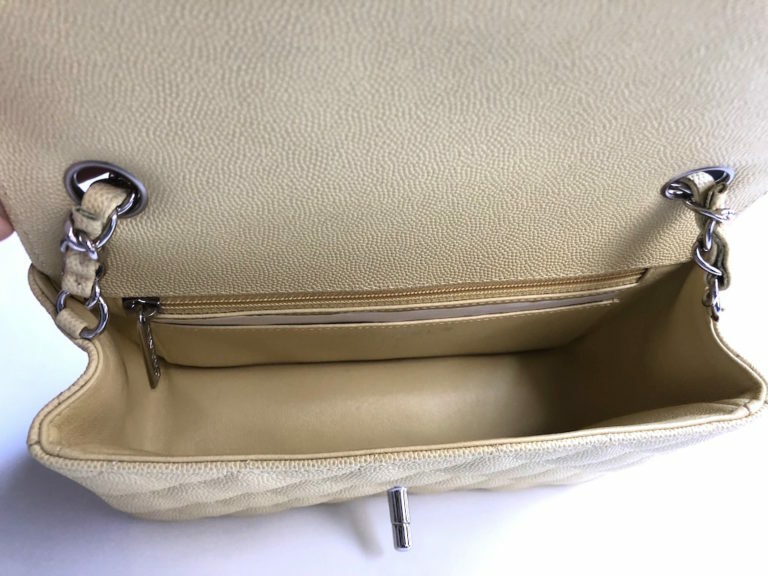 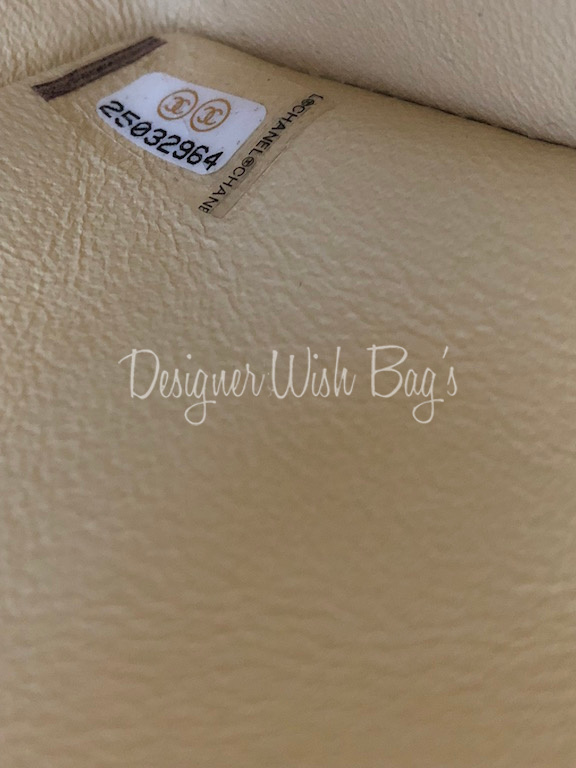 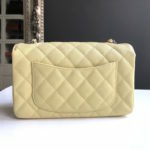 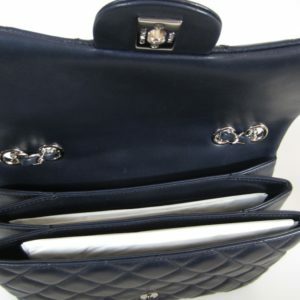 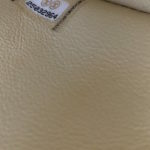 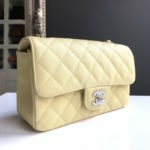 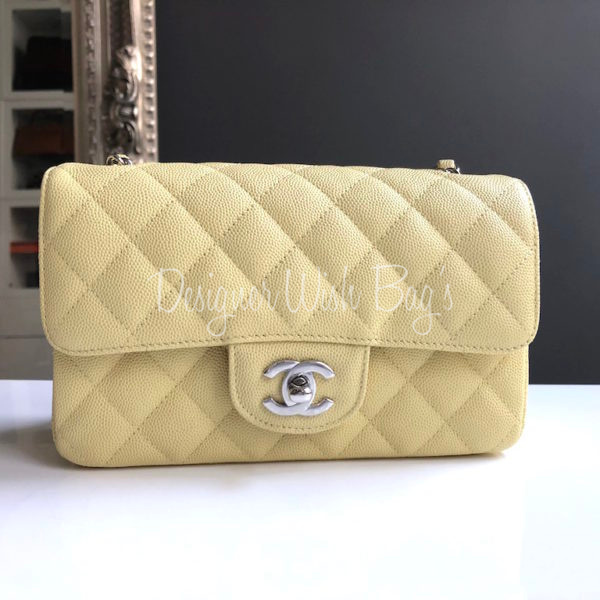 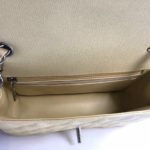 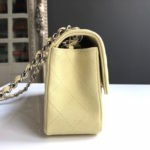 Rare and gorgeous Yellow Caviar Leather with silver hardware. 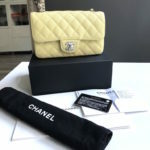 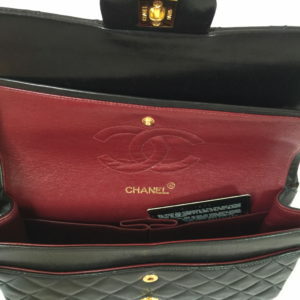 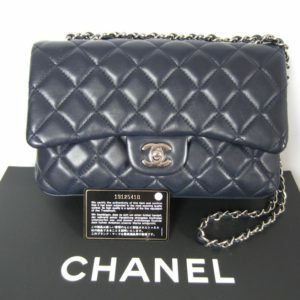 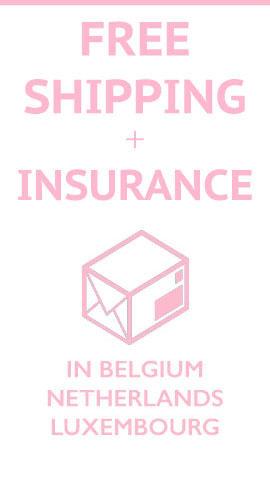 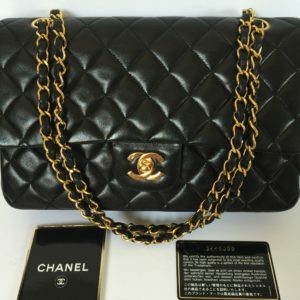 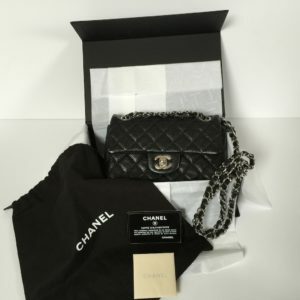 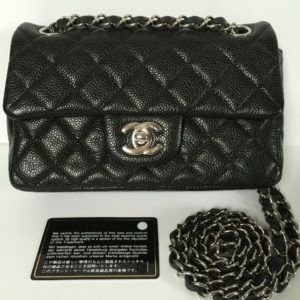 Will be delivered with full Chanel set; Box, dust bag, authenticity card, booklet, care glove and original Chanel receipt from Nov/2017.